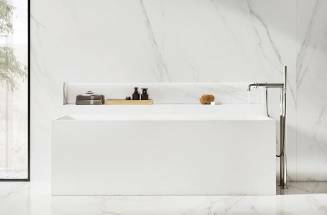 There are small renovations and also very ambitious ones. 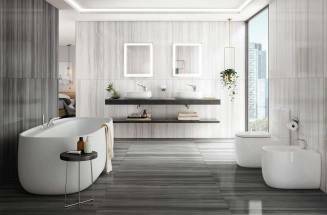 As all of them are important, we provide a few tips to conceive spaces, define styles and create bathrooms in line with your needs and personality. 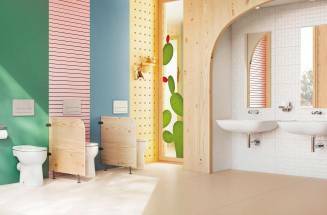 A WC with built-in cistern that will make your bathroom bigger. 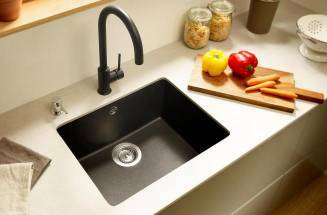 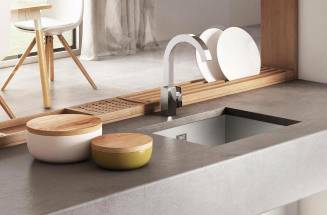 Stainless steel and quartz kitchen sinks that combine the maximum hygiene and functionality. 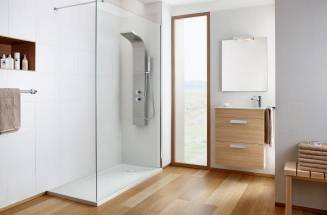 Essential and Evolution: thermostatic columns to enjoy total well-being in the bathroom. 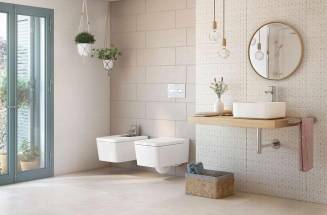 Dual-flush cisterns or thermostatic faucets to help you care for the planet. 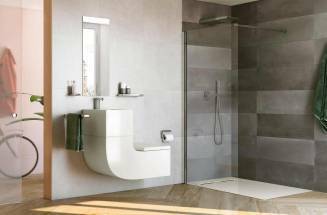 A trendy design and avant-garde technology to renovate the bathroom with the latest advances.